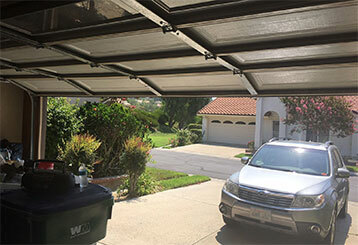 Enjoy reading all the latest garage door posts in our new and exciting blog. We'll help you keep your door operating perfectly with lots of interesting comments, tips and useful suggestions. Scroll down here and take a look today! 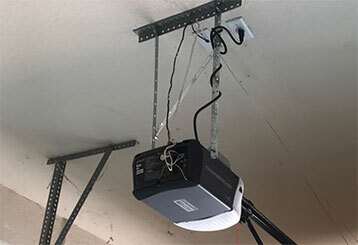 It’s always better to take care of your garage door maintenance when the sun’s out. Click here to discover the top DIY jobs to carry out over summer. If you’re looking to invest in a new opener, the first decision to make will likely concern the drive type; smooth & quiet, low maintenance, or affordable? Click here to find out!